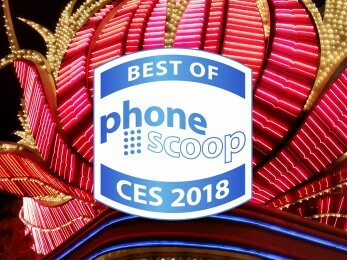 Sony debuted several new smartphones at CES this week in Las Vegas, including the Xperia XA2, XA2 Ultra, and L2. The XA2 and XA2 Ultra share nearly every feature other than screen size and battery capacity. Here is an early look at the latest from Sony. 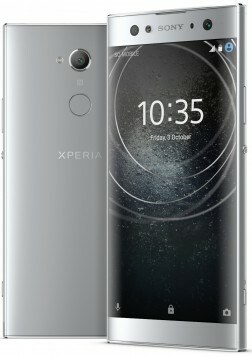 Sony Mobile today unveiled the Xperia XA2 and Xperia XA2 Ultra handsets, dramatically improved sequels to last year's phones. The XA2 and XA2 Ultra (pictured) have metal frames, new aluminum back panels, and 2.5D curved glass on front that Sony says is more refined than the previous generation. The full HD panels measure 5.2 inches on the XA2 and 6 inches on the XA2 Ultra. Fingerprint readers adorn the rear panel of the handsets. Both phones move from the Snapdragon 400 series to the Snapdragon 630 processor with 3 GB of memory and 32 GB of storage. The devices share the same 23-megapixel Sony Exmor RS image sensor with hybrid autofocus, SteadyShot stabilization, and ISO speeds up to 12,800 for low-light photography. They have an all-new 8-megapixel camera on front that includes a 120-degree field of view and SteadyShot for cleaner self videos. The larger XA2 Ultra packs a second user-facing camera with a 16-megapxiel sensor, optical image stabilization, and display-based flash. 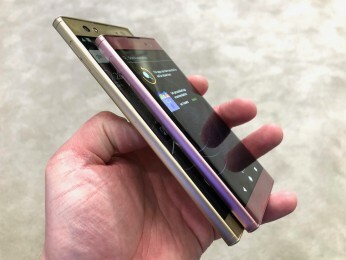 Both phones gain bigger batteries when compared to last year's handsets. The XA2 has a 3,300mAh power cell and the XA2 Ultra improves even more to 3,580mAh. The batteries include Stamina Mode and Qnovo for adaptive charging. Other features include Bluetooth 5.0 with aptX, GPS, WiFi, NFC, USB-C, and memory card slot (up to 256 GB). The phones run Android 8 Oreo. Sony says the Xperia XA2 and XA2 Ultra will go on sale in late January. Pricing wasn't disclosed.